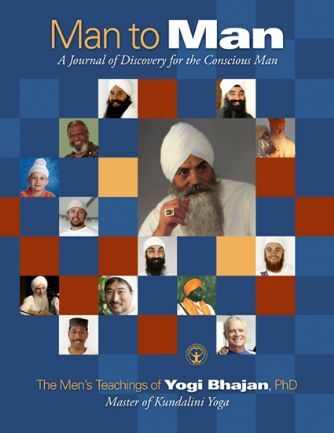 This Yoga book on Health & Wellness enables you to look into human nature through the eyes of Yogi Bhajan, the Master of Kundalini Yoga. The Mind details the different parts of the mind and how they work together to create the individual personality, with all its survival mechanisms, reactions, insights and intellect. Yogi Bhajan’s teachings encourage you to befriend your mind, explore its inner workings, and make it your servant rather than your master. Here you can select from the 42 different meditations, including several meditations for the Artist within you. These meditations work with the different aspects of your mind and your personality to clear the way for greater insight and intuition, deeper connection to your creative identity, and ultimately success through excellence.